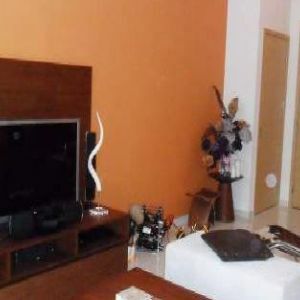 Imperia An Phu for rent on high floor, apartment area of 184 sqm, including 4 bedrooms, 3 bathrooms, living room with balcony, cool, beautiful view. 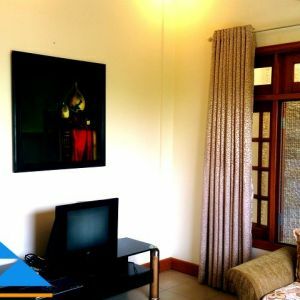 The entire apartment is fully equipped with comfortable furniture, high-end. 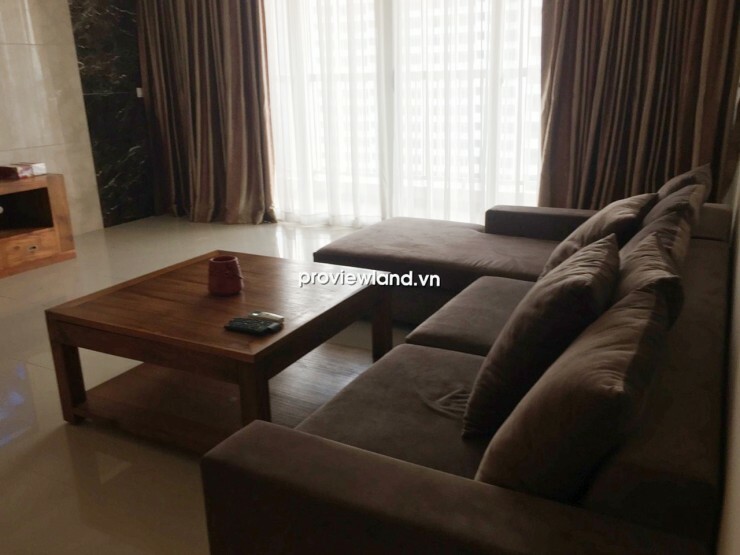 Apartment for rent in District 2 at Imperia An Phu, is part of the overall planning area covers an area of 87ha City Horse at An Phu Ward, District 2 with the designed in modern style. 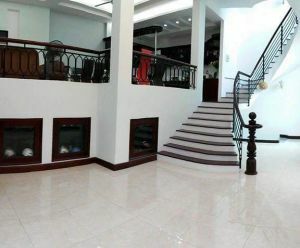 The project is located right next to a green park measuring 7 hectares, adjacent to Thu Thiem new urban area, Metro, international schools. 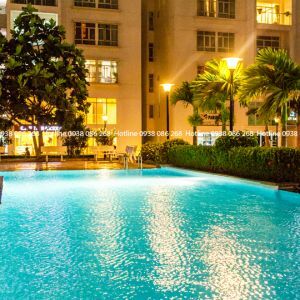 From Imperia An Phu apartment takes 10 minutes to go to the center and 30 minutes from Tan Son Nhat international airport. 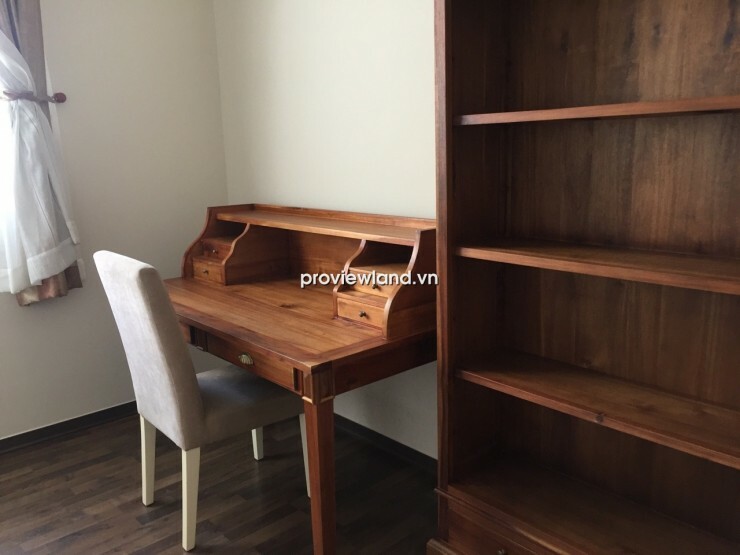 Serviced apartment for rent 1 bedroom on Hoang Sa street. 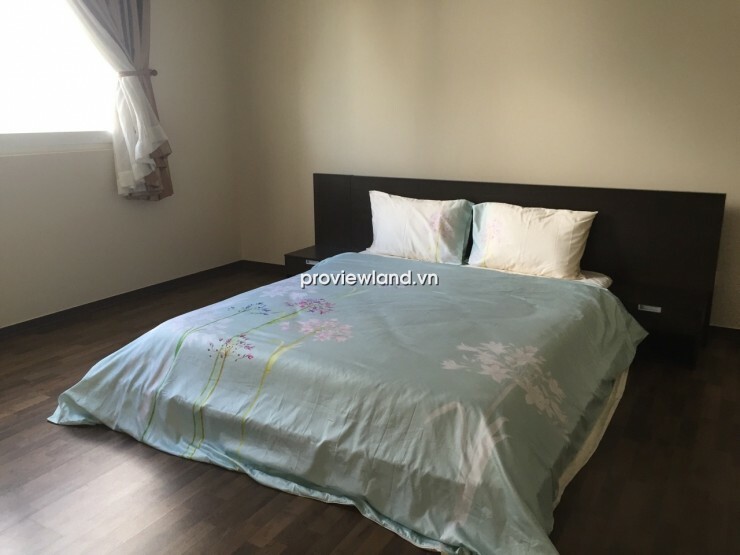 Serviced apartment for rent on De Tham Street, near Ben Thanh market. 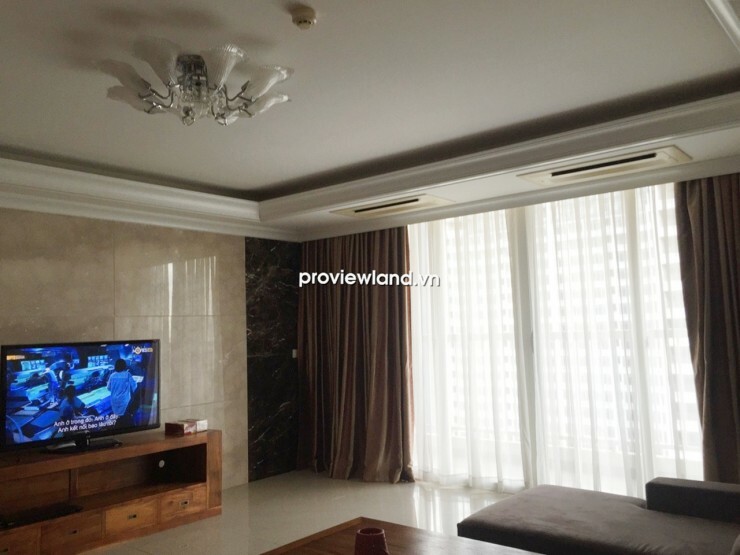 For rent serviced apartment with 2 beds in Tan Binh near airport. © Copyright 2019 by FUNNY DAY CORP. All rights reserved.